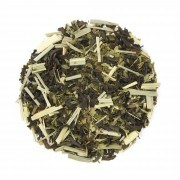 A vibrant blend that packs a powerful flavor punch! 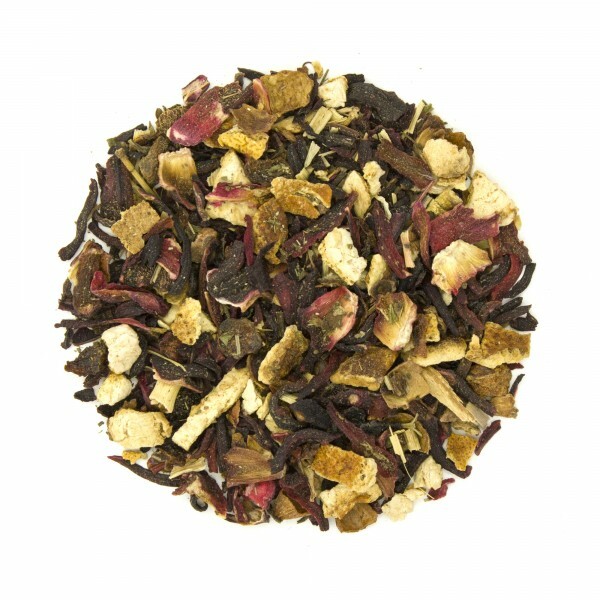 We've combined delightfully sour-tart hibiscus flower with rose hips, lemon grass for a fresh floral lift, spearmint for balancing minty point, and wild cherry bark and licorice root for natural sweetness and harmony. 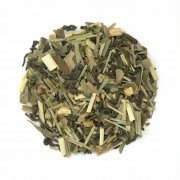 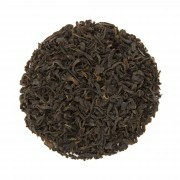 A terrific iced tea, or a mulling blend for hot cider.